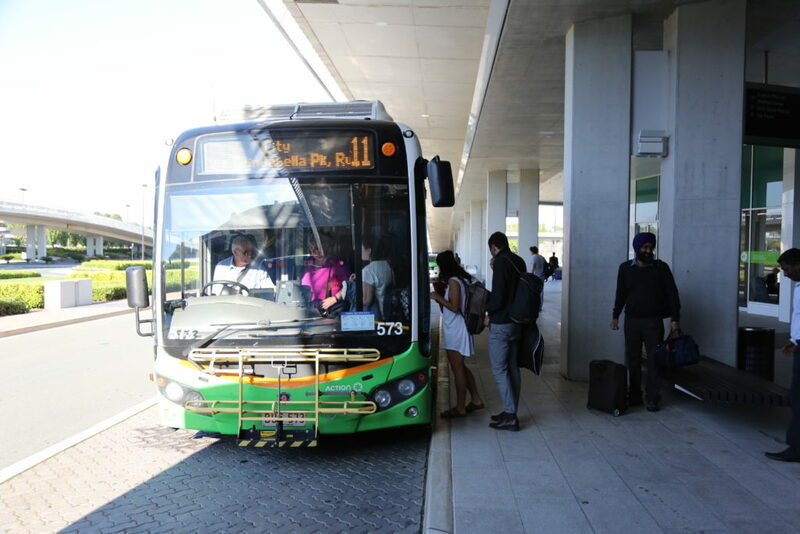 Transport Canberra runs regular ACTION bus services between the Canberra Airport terminal and city bus station, seven days a week. Note: Route 11 services Canberra Airport terminal as well as Brindabella Business Park and Fairbairn on weekdays, while 11A services only the Canberra Airport terminal, seven days a week. You can view the timetables for these routes on the Transport Canberra website. Payment can be made on bus, at time of travel. MyWay cards are also accepted and have lower fares. 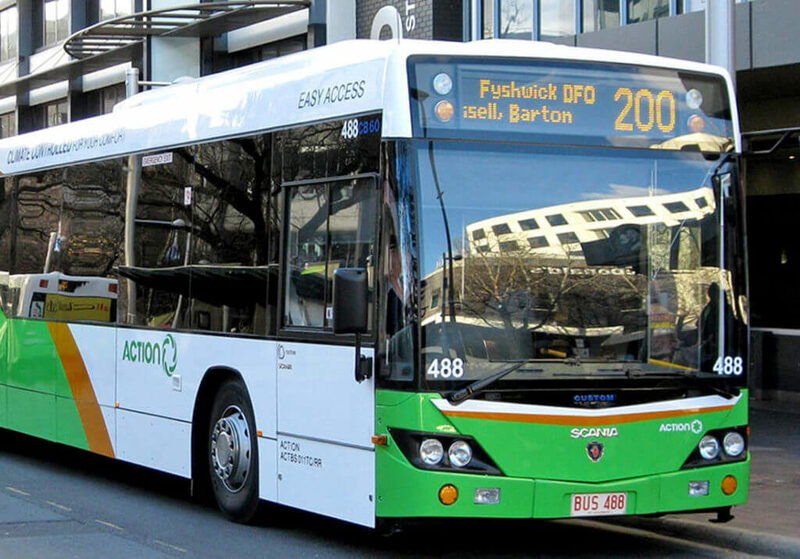 More details, including fares and how to purchase a MyWay card are available on the Transport Canberra website.